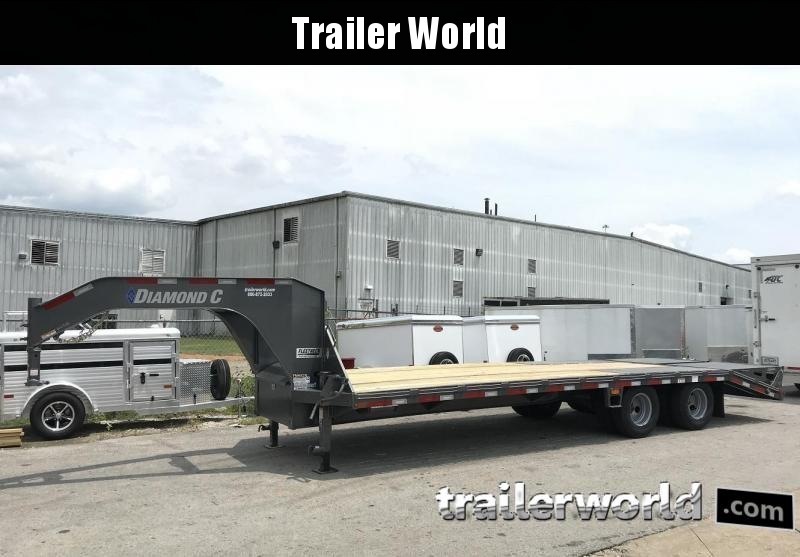 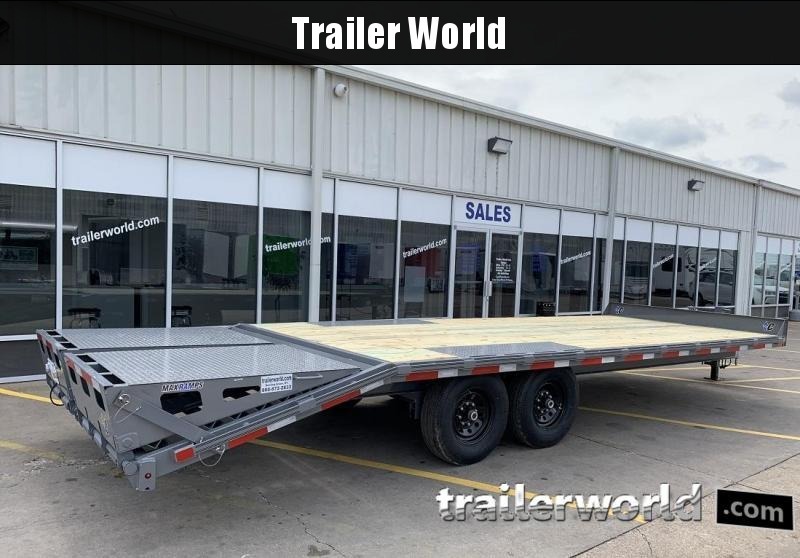 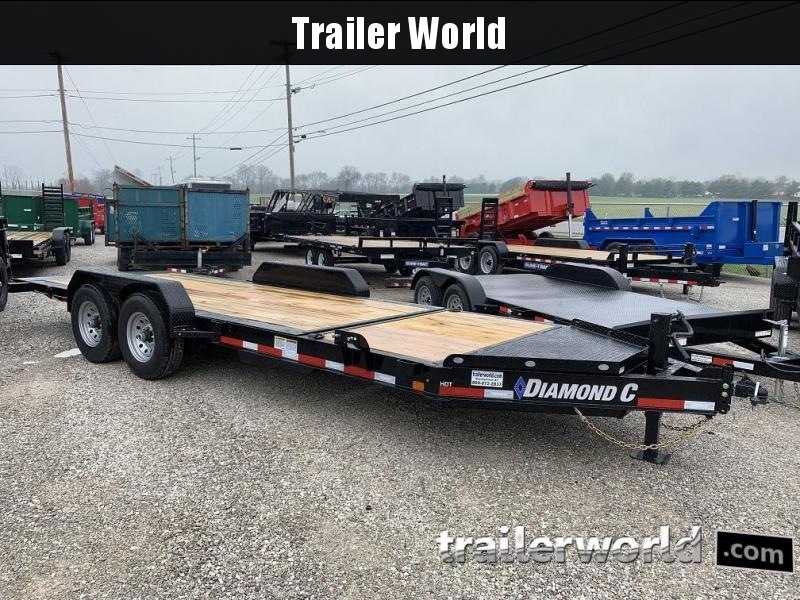 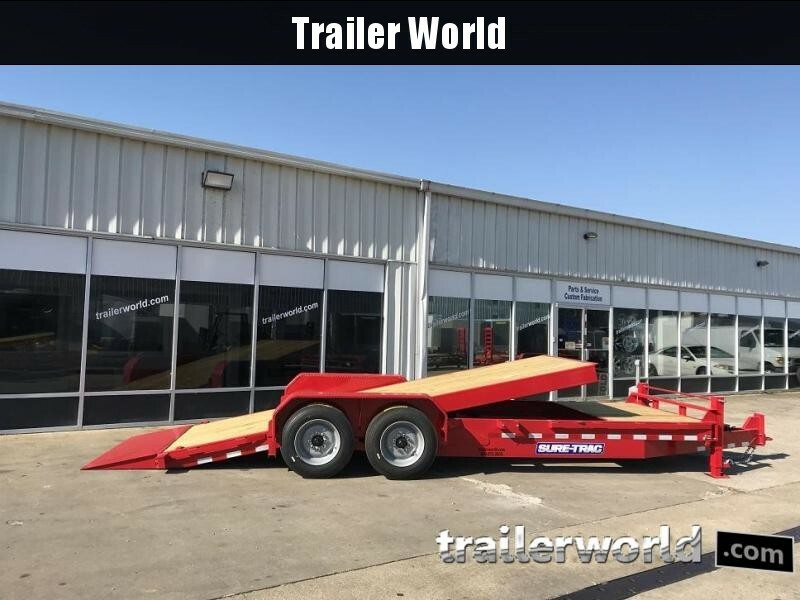 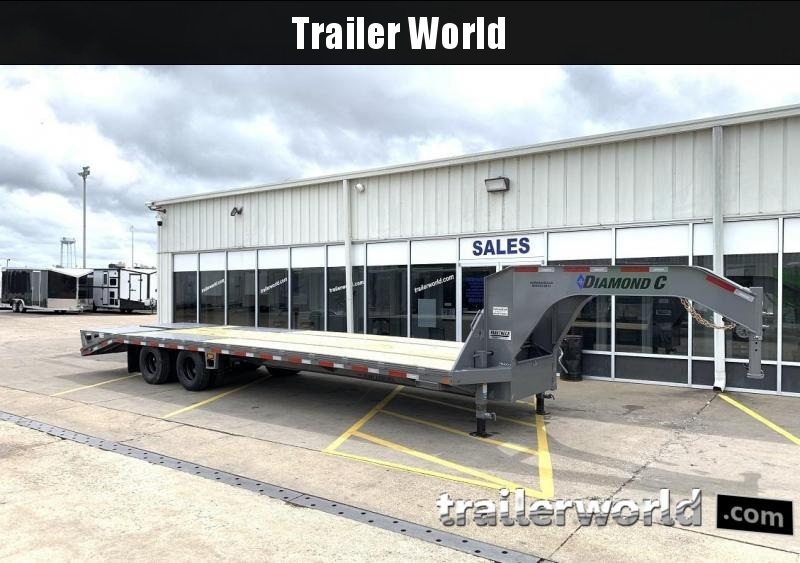 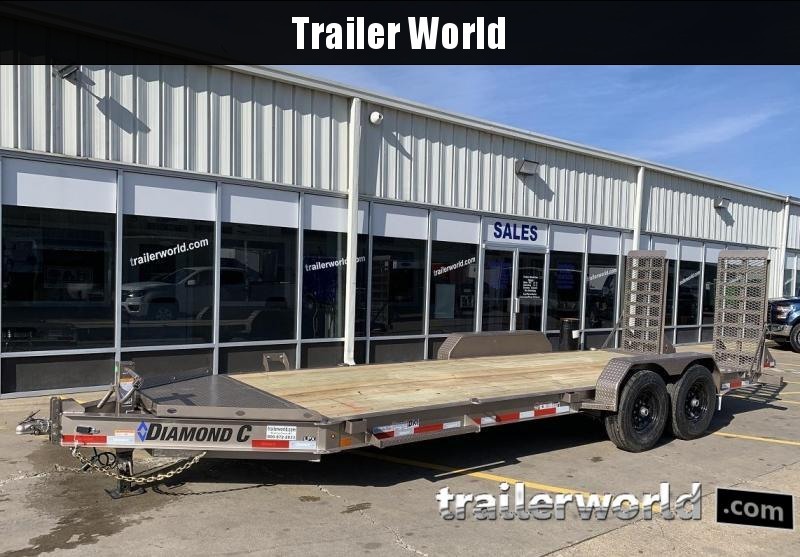 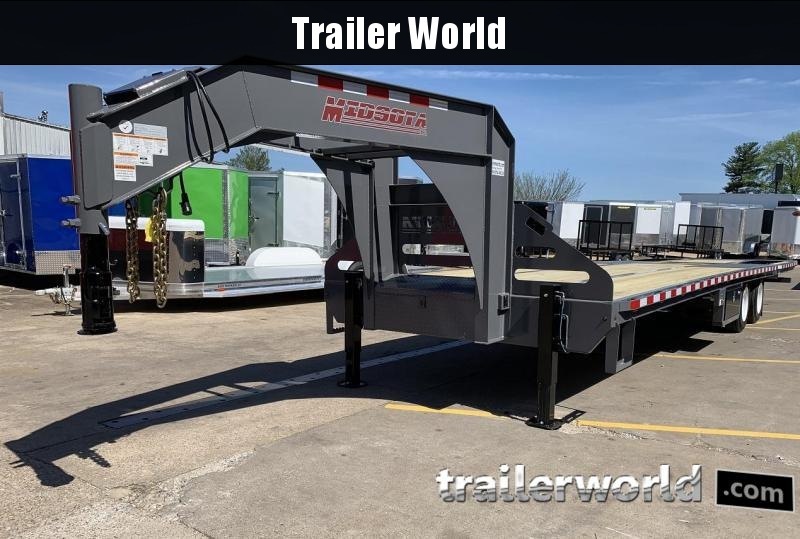 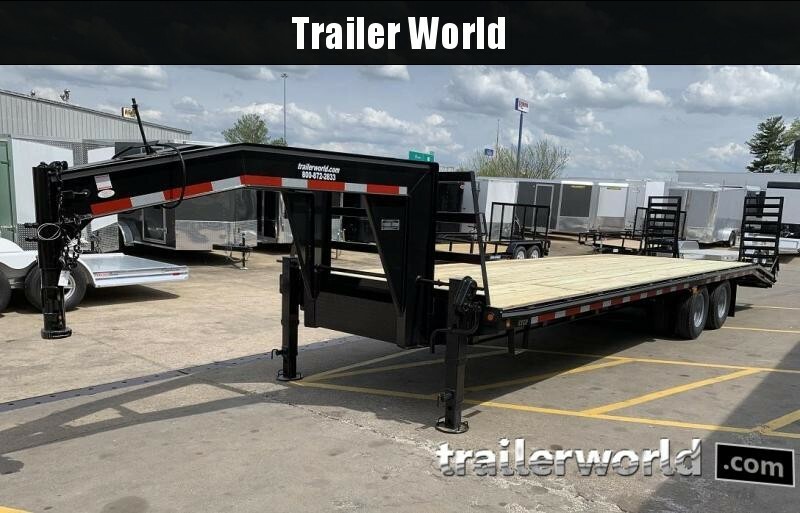 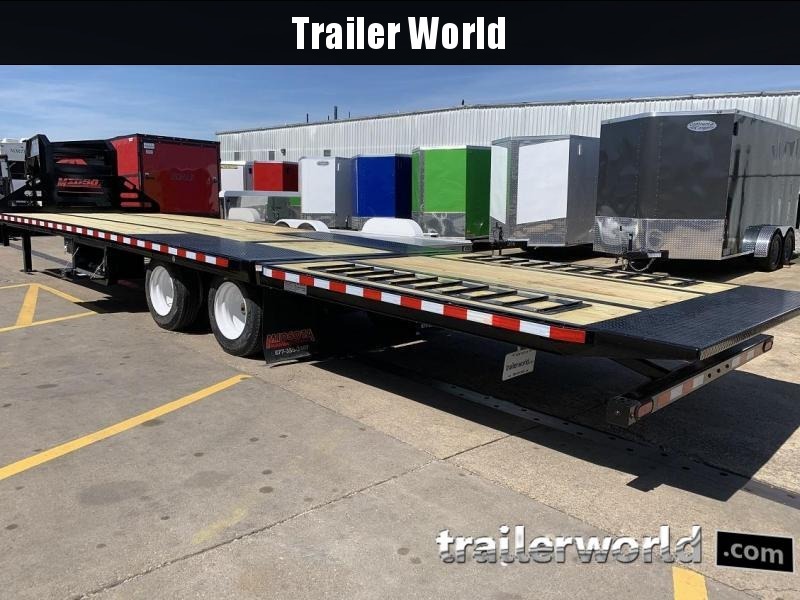 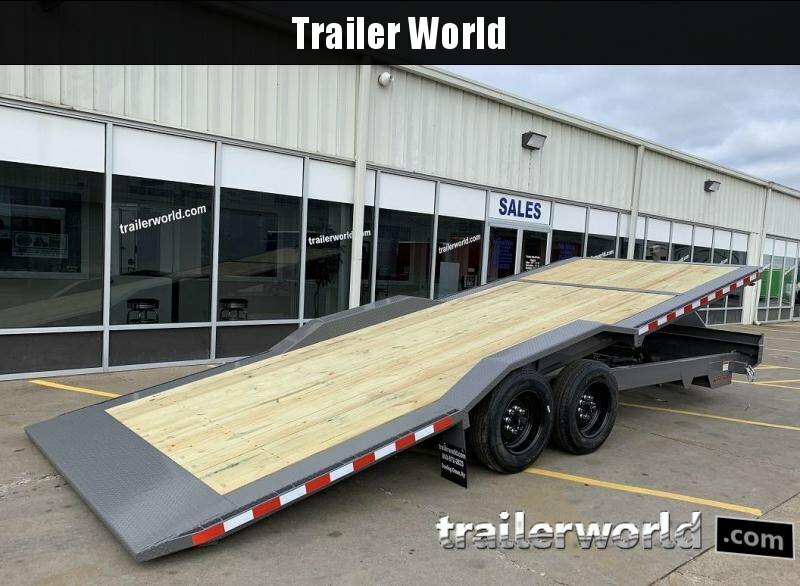 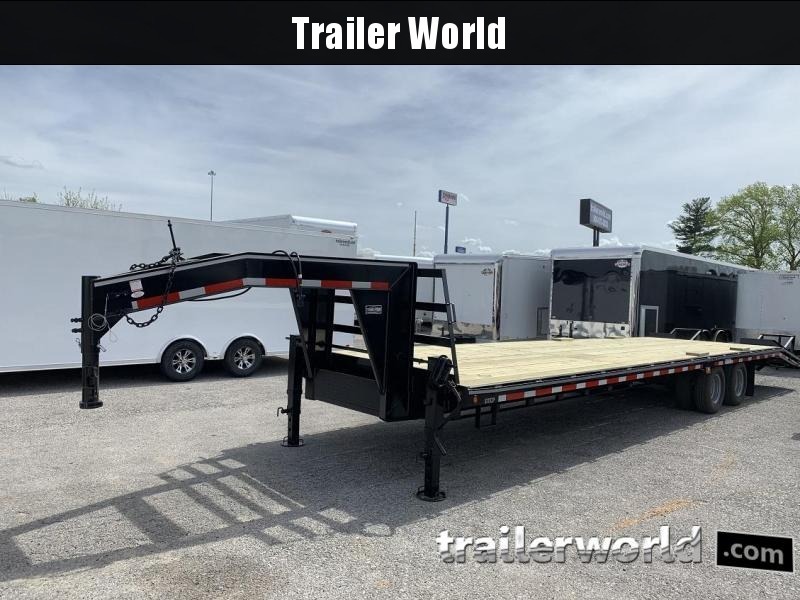 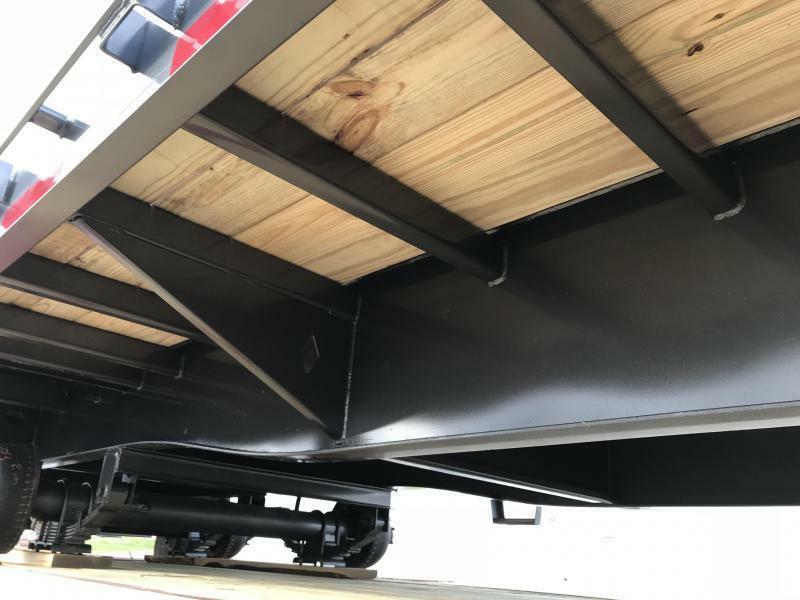 We engineer the beams, optimize them, and build them for each trailer configuration just like semi trailer manufacturers have been for decades. 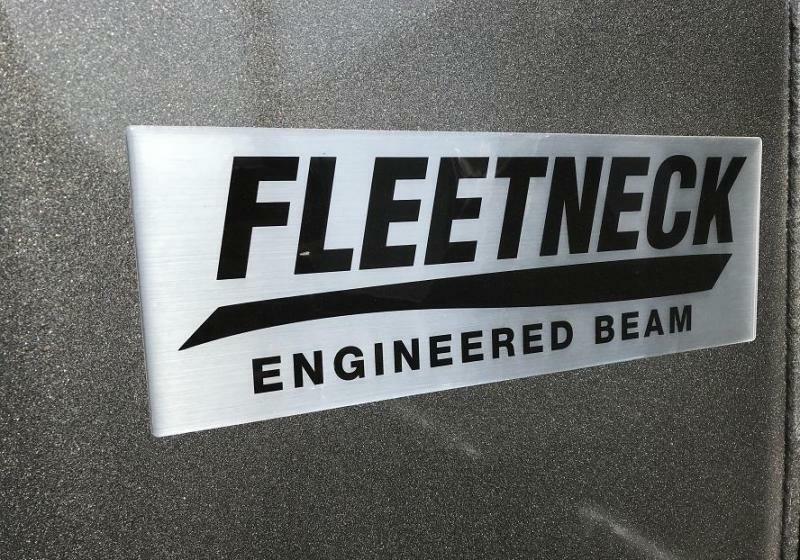 than your neighbor's. 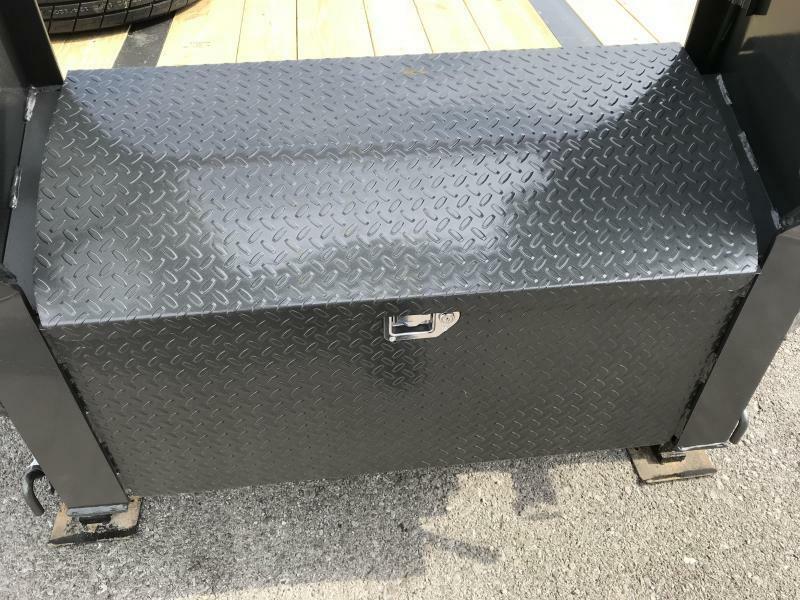 14-16" tall. 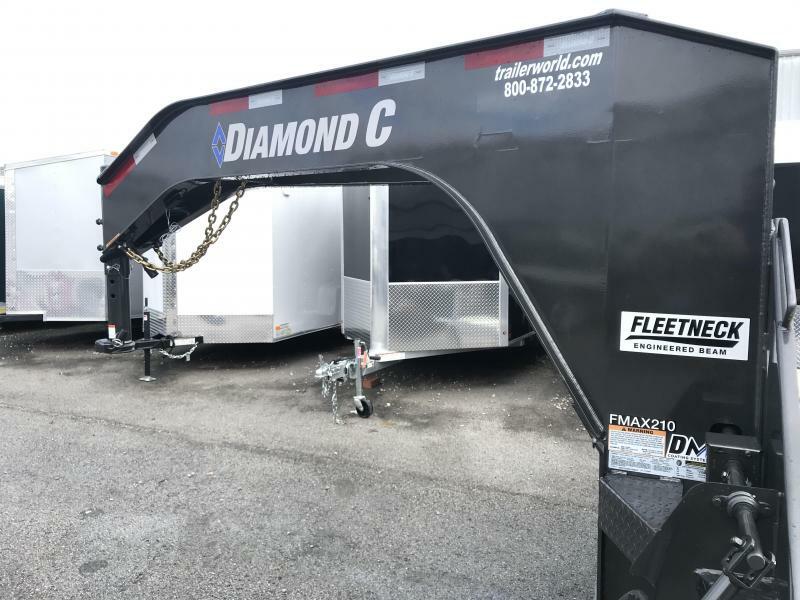 Curves distribute force throughout the neck so there is no concentration of stress in corners like traditional goosenecks. 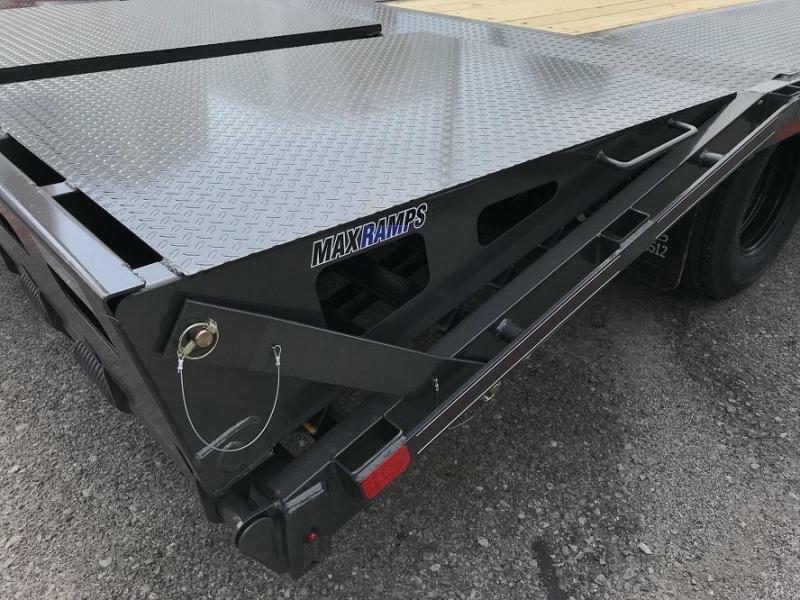 44" wide ramps for MAX versatility. 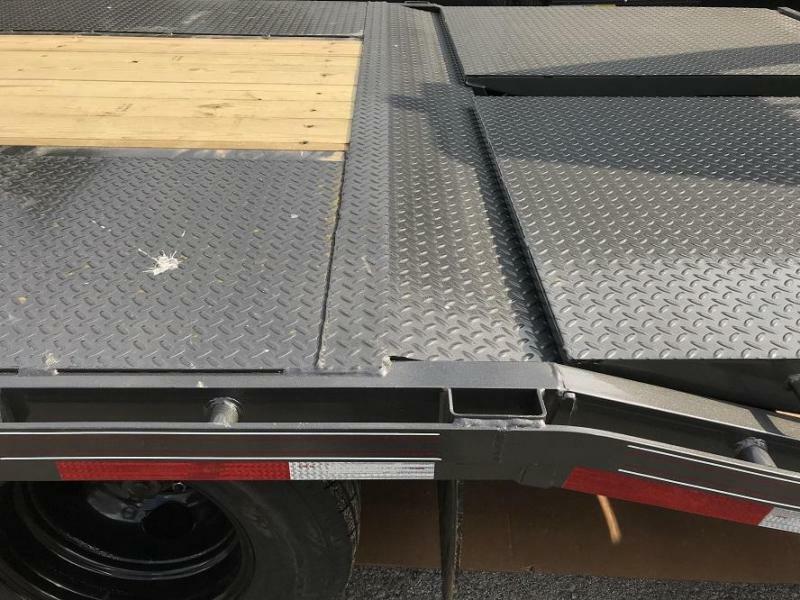 50 ksi steel ramp frames X 4 frames per ramp for MAX strength. 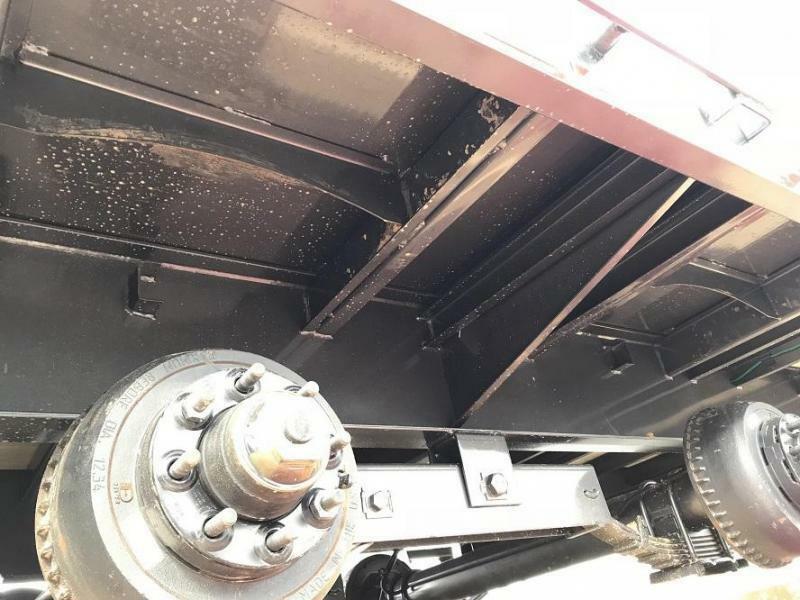 HD Spring loaded for easy lifting from deck and from ground. 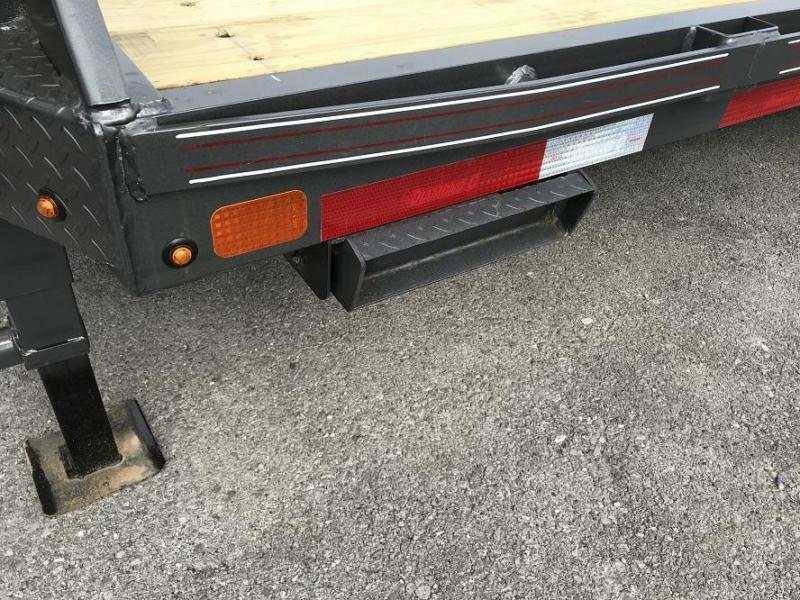 The two point ramp hinges are concealed and protected inside of the ramp bodies, not exposed on the bumper like most. 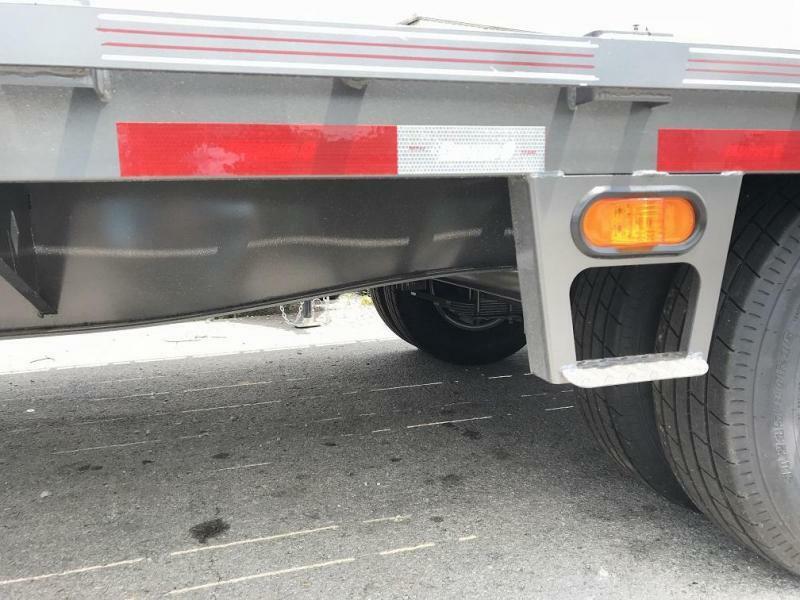 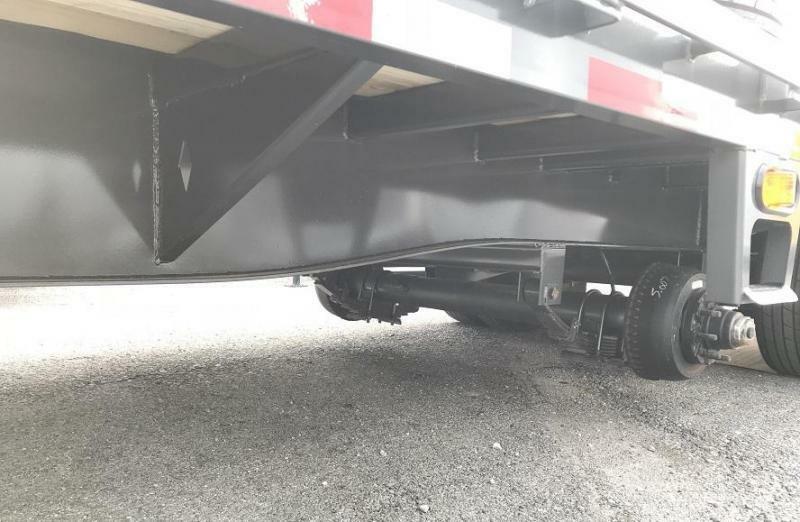 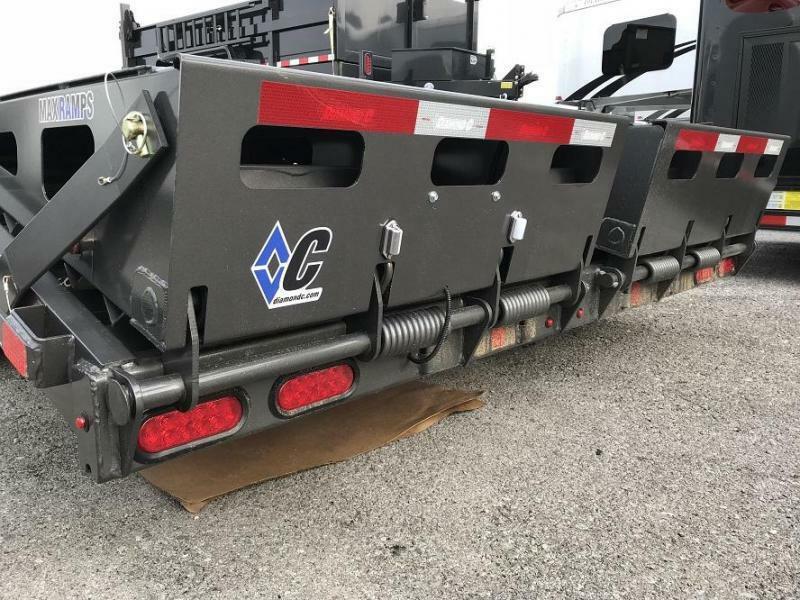 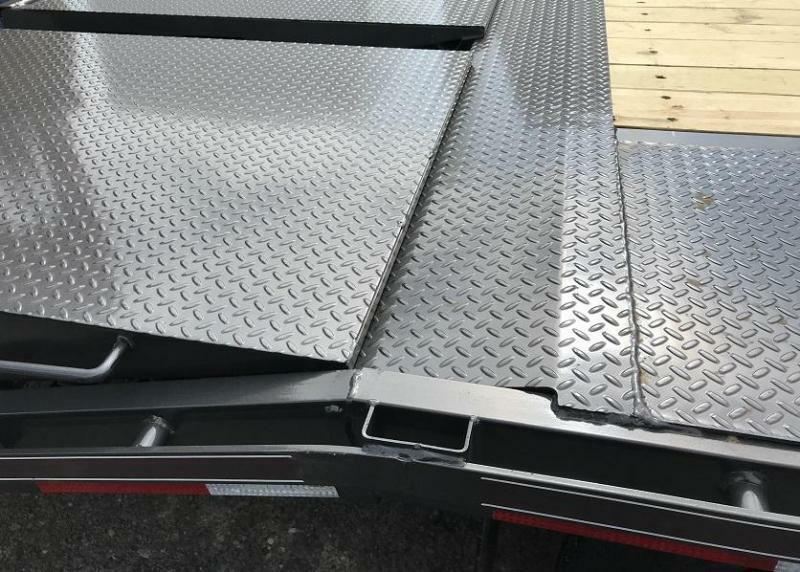 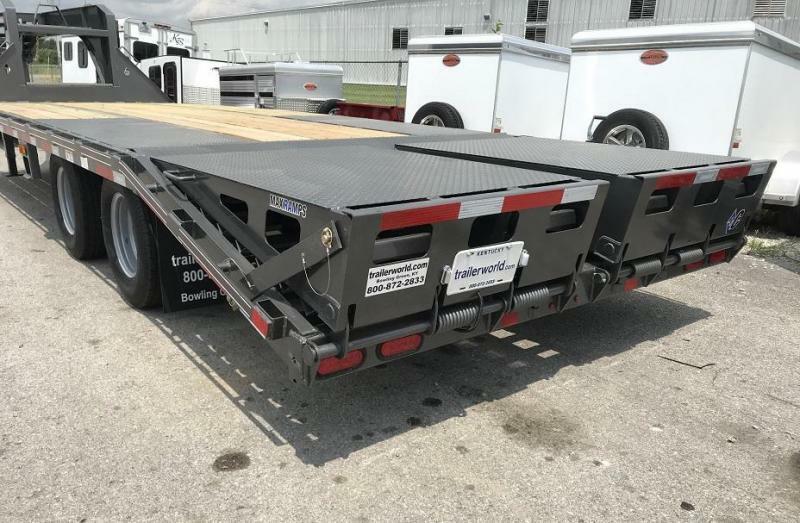 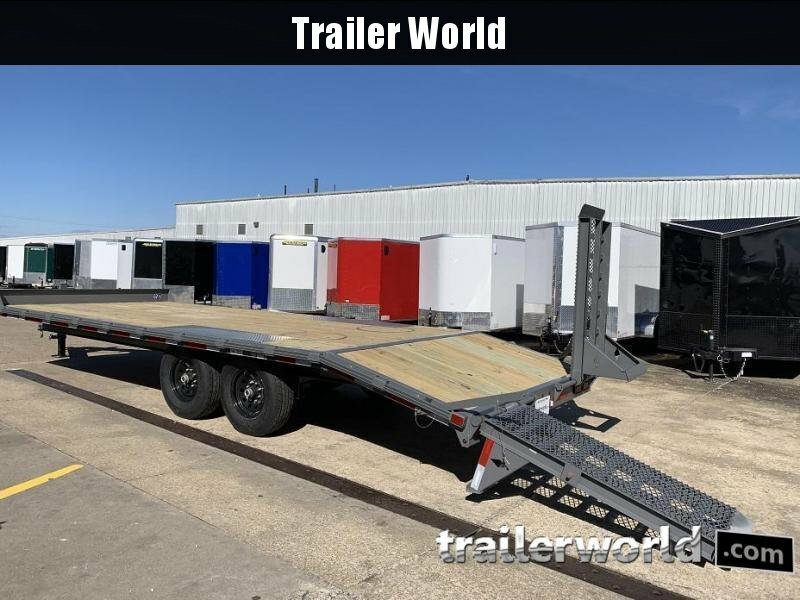 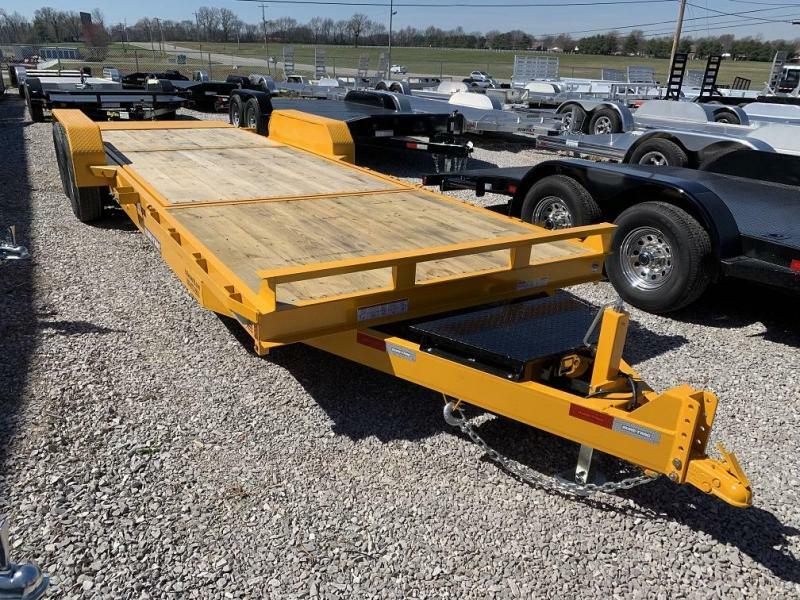 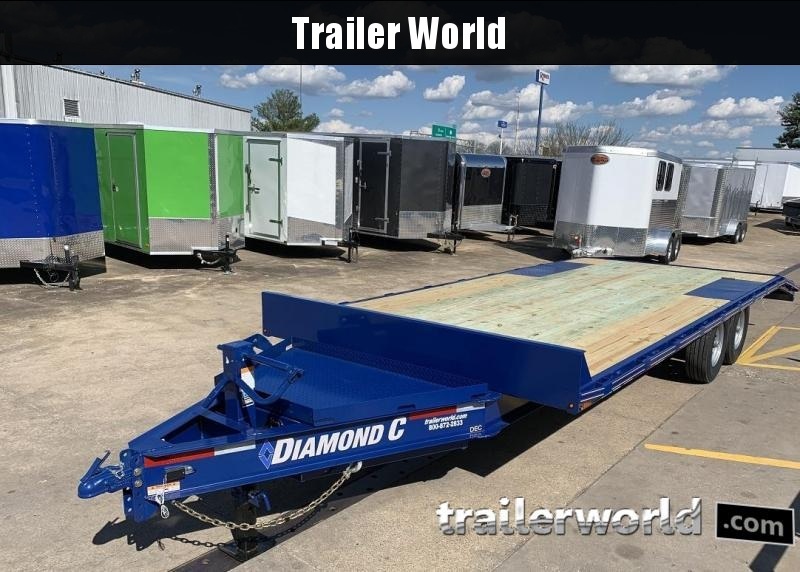 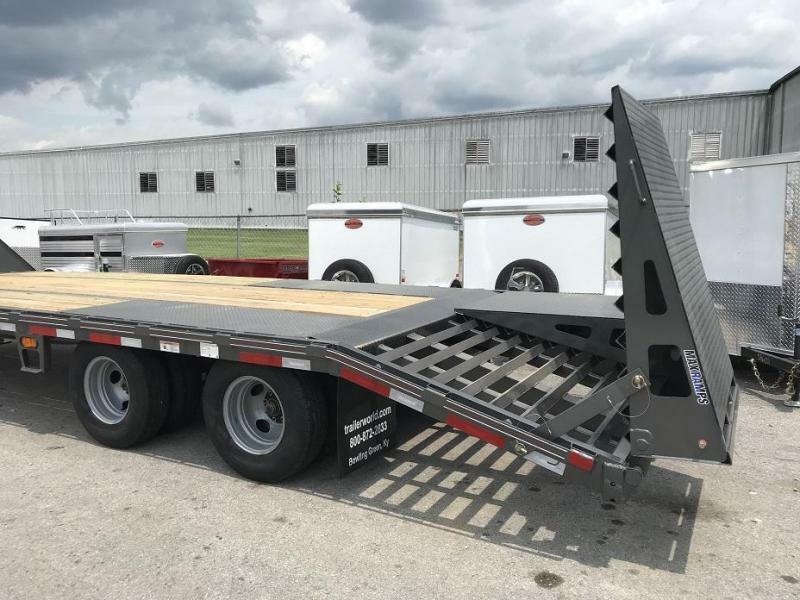 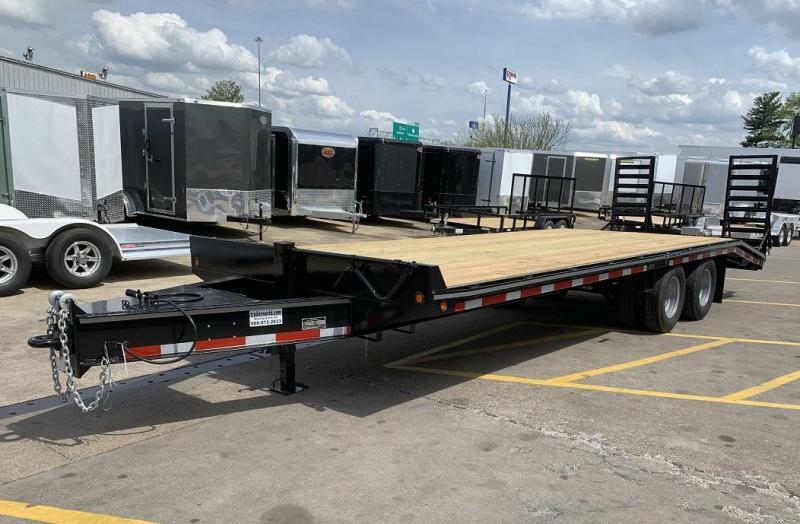 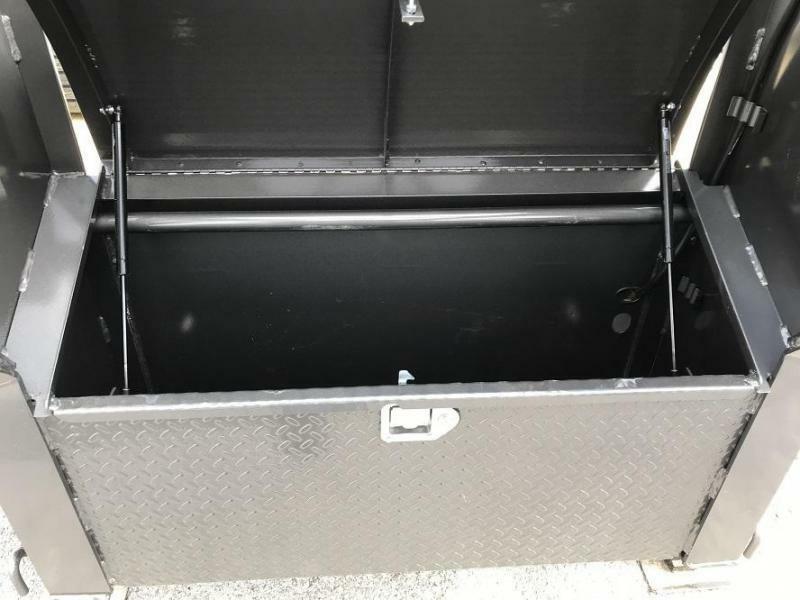 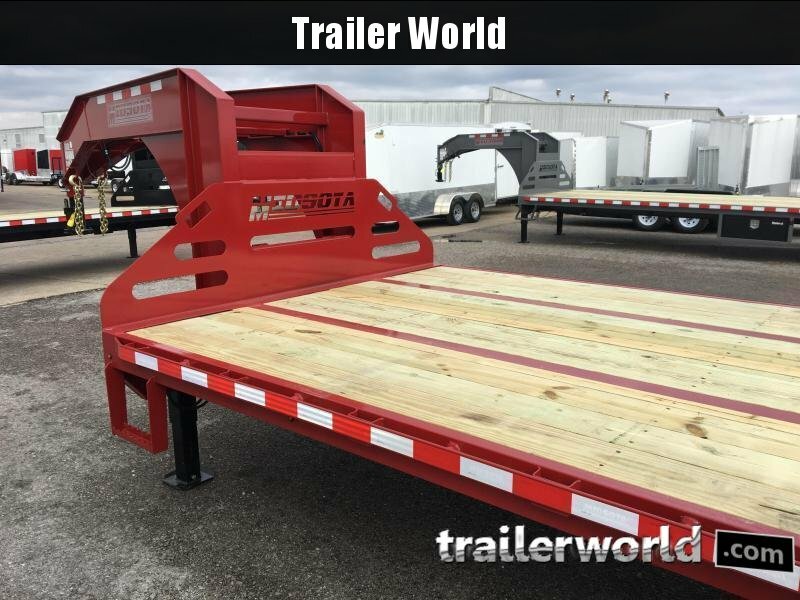 Our hinges transfer the force of the load into the knees of the ramps to prevent the back of the trailer from sagging and the ramps from kicking up when loading heavy equipment. 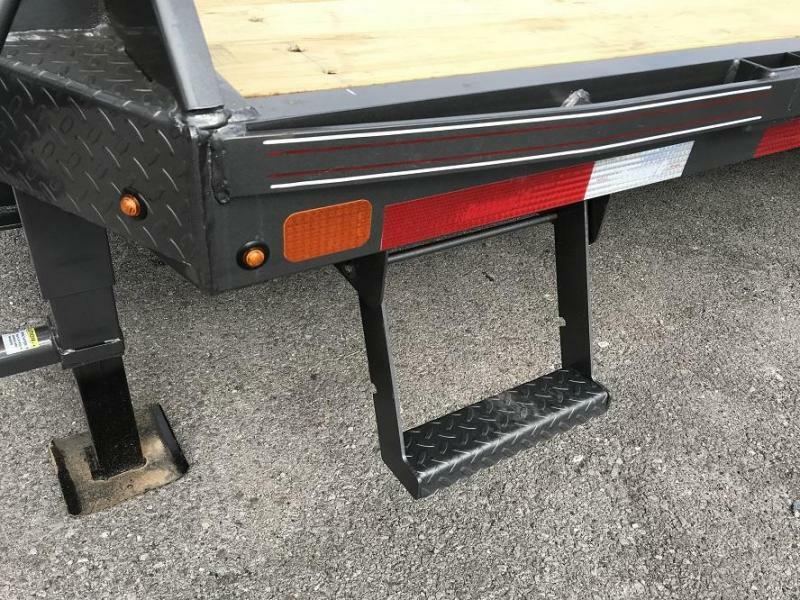 For safe, stable loading.